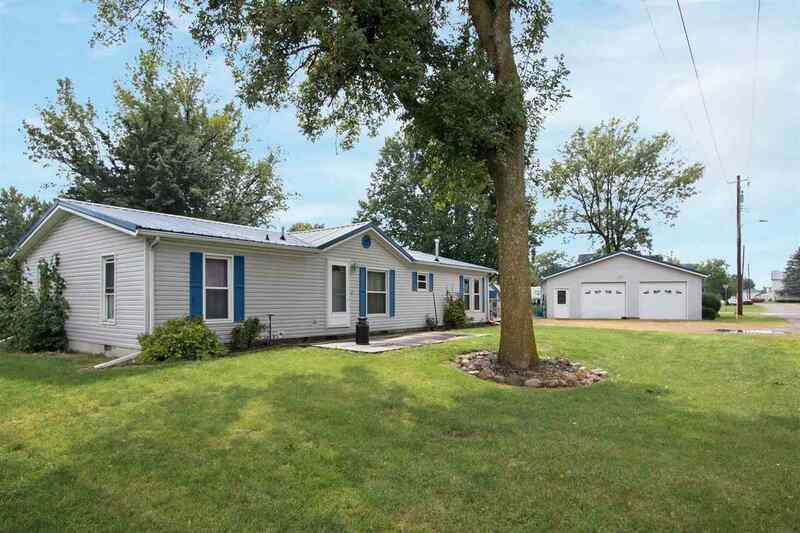 This manufactured home has 3 bedrooms and 2 full baths! Private master suite has a good sized closet and a large bathroom with a jetted tub and shower. The kitchen is good sized with lots of cabinets, a breakfast bar, pantry and all appliances stay. New windows in 2010, new roof in 2011. Garden shed & oversized 2 car garage. Low Taxes and only a 30 minute drive to Iowa City!